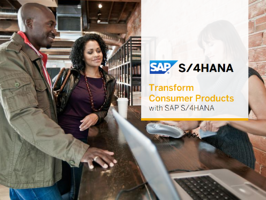 There are three key areas of focus if you want a successful implementation project for your SAP S/4HANA system. 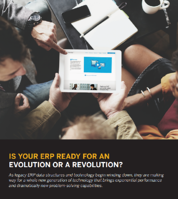 The system: using a “system ready” approach can set the stage for the success of your SAP implementation, resulting in shorter project timelines, quicker training cycles, and getting your organization back to business sooner. The data: beyond simply transferring data from the legacy system, you need to cleanse it to eliminate redundant and obsolete elements and validate the data to make sure it works as intended. The organization: gaining your employees’ understanding and support for change is critical to implementation success. 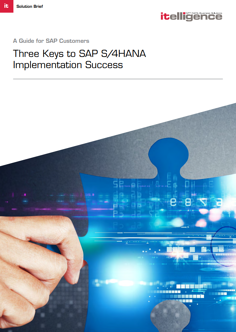 Read our guide to learn how itelligence can help you to address all of these critical elements, ensuring the success of your SAP S/4HANA implementation.